Please find below the NEW benefits for any of our Empire-Memberships for 2019. Is a dynamic online resource dedicated to Aesthetics Education and improving practitioner Skills. 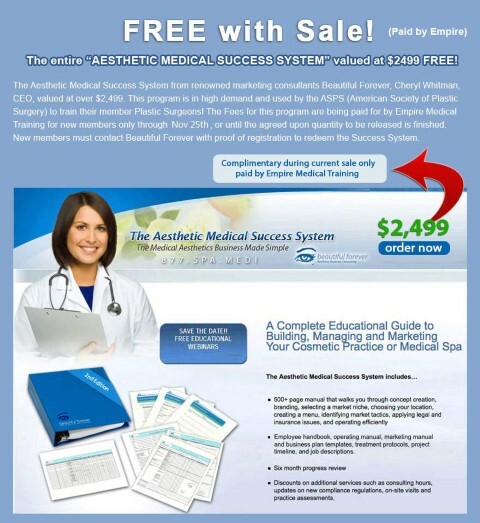 A fun, great new way for Aesthetic practitioners to learn! Journals- Complex Searches made easy. Find most up to date information ! Every Aesthetic Practitioner must purchase Dermal Fillers and aesthetic products in order to treat patients, and that is why this program is so valued! Singularly the most significant VIP PRICING in the industry on Aesthetic products, exclusive to Empire Members. Empire has partnered with many top vendors and negotiated special pricing for members. Now members will save thousands on products like Radiesse, Belotero, and other Aesthetic products! 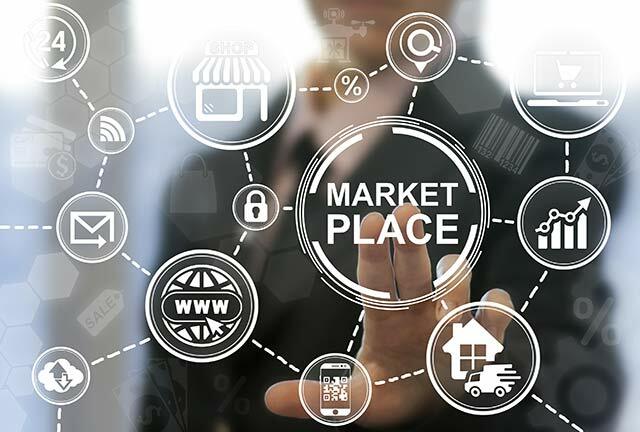 This special MERZ pricing program requires providers to start with an initial investment of $35,000 worth of product prior to receiving any discount on products. EMPIRE MEMBERS ONLY pay ZERO! Members gain access to this special program from Day 1. That’s a $35,000 savings once you become an Empire Member! Now you can purchase your dermal fillers at the same, incredible discount that top injector do! Empire’s Medical Match is one of the MOST EFFECTIVE channels for professionals seeking career opportunities Empire Medical Training is now providing Job Placement and Recruitment services for Employers and Health Care Professionals seeking employment, throughout the United States. Empire uses our proprietary “Medical Match” software that searches our database for candidates and opportunities matching your search criteria. 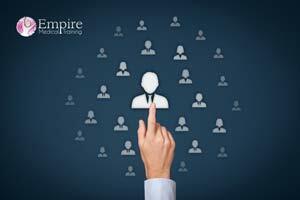 Empire has also contracted with several top national recruitment firms in the USA who are actively seeking candidates. These companies reach out to us to fill their demand. our newest offering for 2019 using our proprietary educational model. 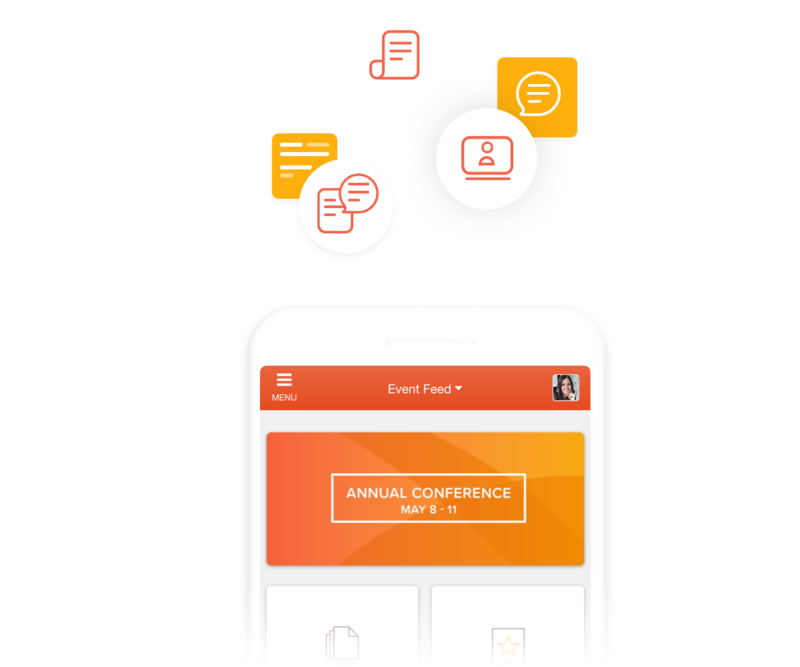 Participants can now view an entire live event on the day and time of the program from their computer at home, or a mobile device. Since our Virtual Training is live, this means you can participate and interact with the instructor while sitting in front of your computer. What better way is there to earn CME Credits than while you are in the comforts of home. A valuable resource for your practice and day to day activities. The APP works alongside your desktop computer and provides essential information that you will need in your practice. 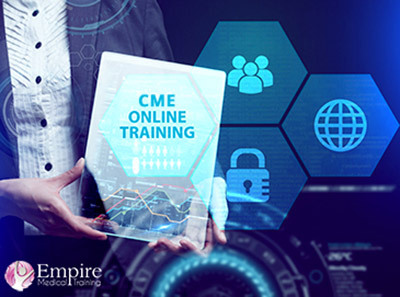 Empire now offers online training which you can access directly through your members portal/ Empire Events APP- These are CME accredited short educational topics in Aesthetics, Surgery, Anti Aging, and much more. PDO Threads and PRP for Hair Restoration !